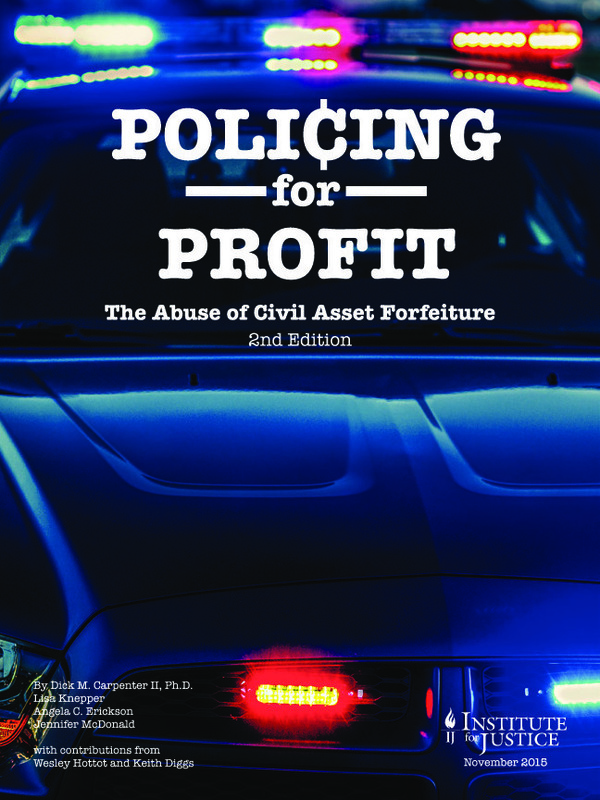 In each case, civil forfeiture made it possible for the IRS to raid bank accounts without any evidence of criminal wrongdoing. Had the IRS been forced to prove crimes had occurred—or even just to perform any kind of investigation—it would have discovered that each of these small-business owners had legitimate reasons for making small deposits. Instead, McLellan, Hinders, and Dehko and Thomas had to go to court and fight to get their money back.